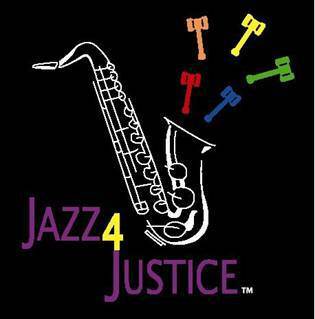 Net proceeds from the event will benefit UMW Jazz Ensemble and Legal Aid Works℠, an area nonprofit that provides critically needed civil legal assistance for domestic relations and other types of cases. The money will help fund legal services for low-income area individuals and families and provide scholarship for UMW music students. Tickets may be purchased online at Legal Aid Works℠.